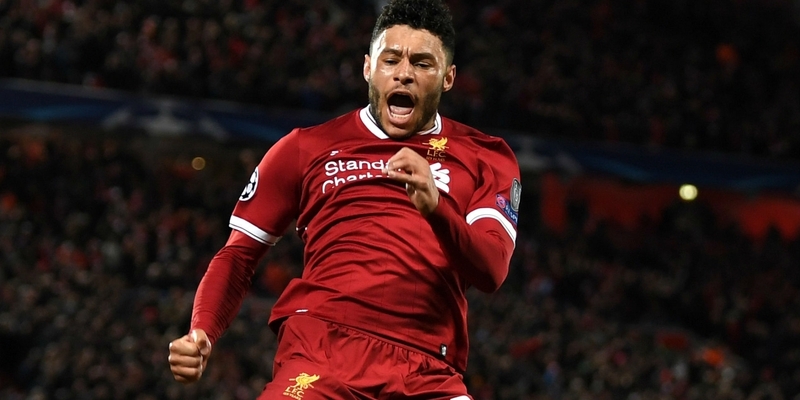 Alex Oxlade-Chamberlain has been included in Liverpool’s Champions League squad for the knockout stages. The midfielder missed the group-stage squad after rupturing ligaments in his right knee in the first leg of the semi-final against Roma last season. However, it is unclear exactly when the 25-year-old will be available to play again. 17-year-old Dutch centre back Ki-Jana Hoever has also been named in the list. Goalkeeper Claudio Bravo returns to the Manchester City squad with defender Eliaquim Mangala left out. Tottenham have reintroduced Juan Foyth to their final selection, but striker Vincent Janssen has missed out. Barcelona added new signings Jeison Murillo and Kevin-Prince Boateng along with B-team forward Moussa Wague. Real Madrid have brought in Brahim Diaz who joined from City last month while Atletico Madrid included Alvaro Morata. Juventus have dropped Juan Cuadrado who is recovering from knee surgery.